In 2013, in the context of discussions on the “energy transition”, the Climate Economics Chair published “The energy transition: the ambiguities of a variable geometry concept” forInformation & Debates. In the article, we warned against the malleability of a concept that could blur climate issues. Since then, the use of the term ‘energy transition’ has spread. In France it is the subject of a law enacted in 2015, even though the popularization of the concept does not necessarily facilitate its understanding. This new Information & Debates aims to shed light on what is at stake in the energy transition, beginning with a historical approach. It shows that the changes required to achieve the goals of the Paris Agreement are unprecedented compared to the mechanics of past transitions. 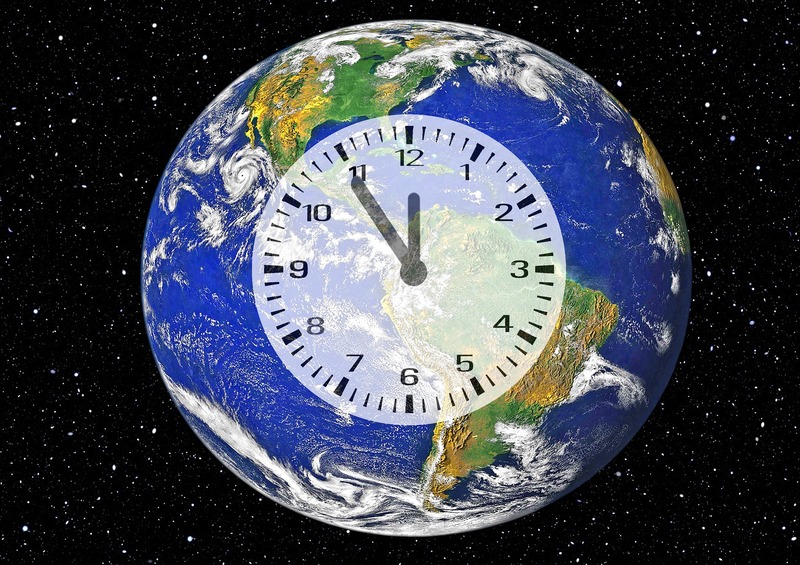 The changes must occur in accordance with the pace of the climate clock, which is governed by the ever increasing amount of carbon present in the atmosphere (“carbon above”), whereas previous transitions have involved increasing the ability of societies to extract more and more fossil resources (“carbon below”), adding to the number of energy sources. Instead of the historical mechanism of stacking up energy sources, it is now necessary to develop a system whereby carbon-free sources are no longer simply added to existing sources, but replace fossil fuels altogether. Gains in energy efficiency must no longer lead, through falling relative prices, to higher energy consumption per capita, which greatly contributes to the escalation of emissions. In conclusion, we propose adopting a holistic approach to the energy transition, making it easier to link strategies for mitigating climate change with strategies for combatting biodiversity loss.